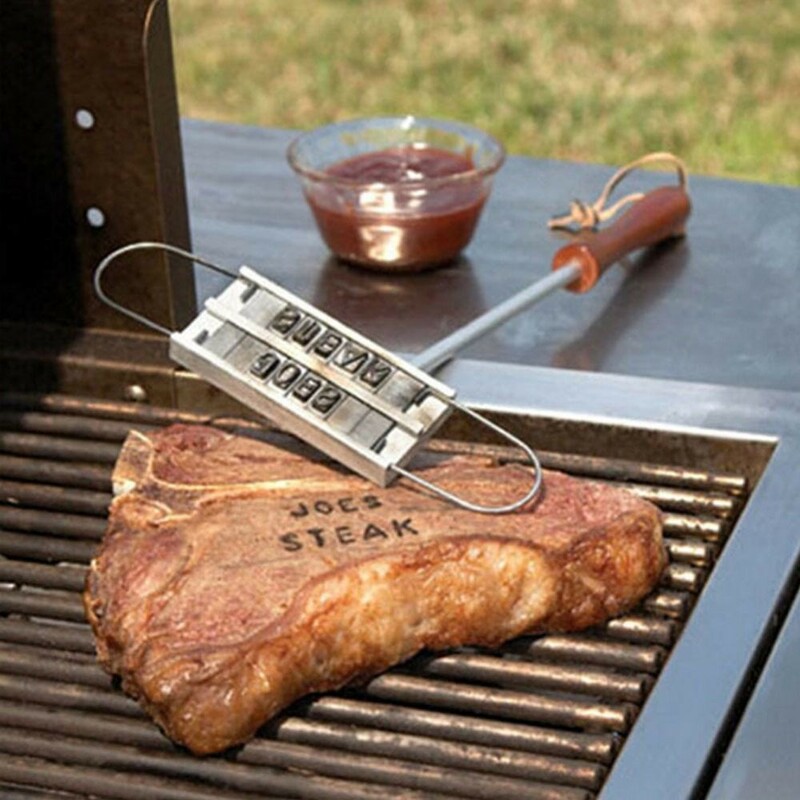 Have you ever forgotten who's steak it is? 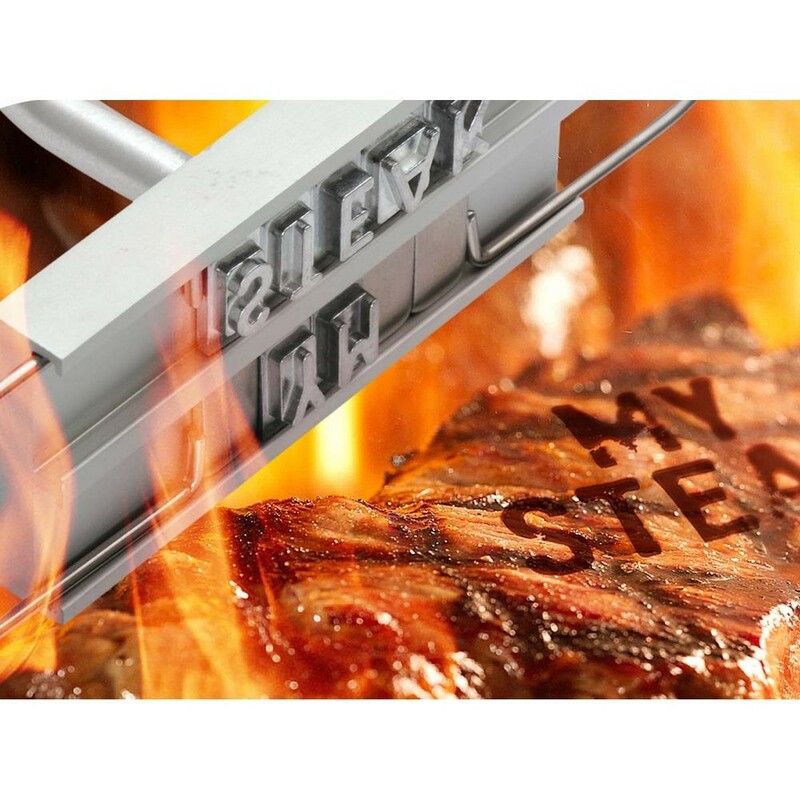 Save the embarrassment and leave a lasting impression with the customisable bbq branding iron. 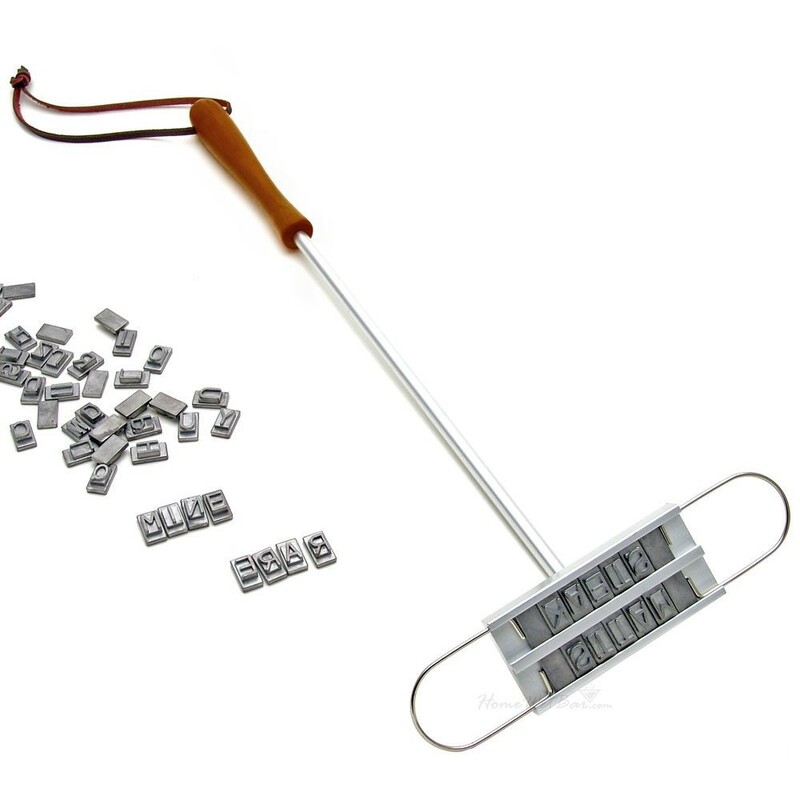 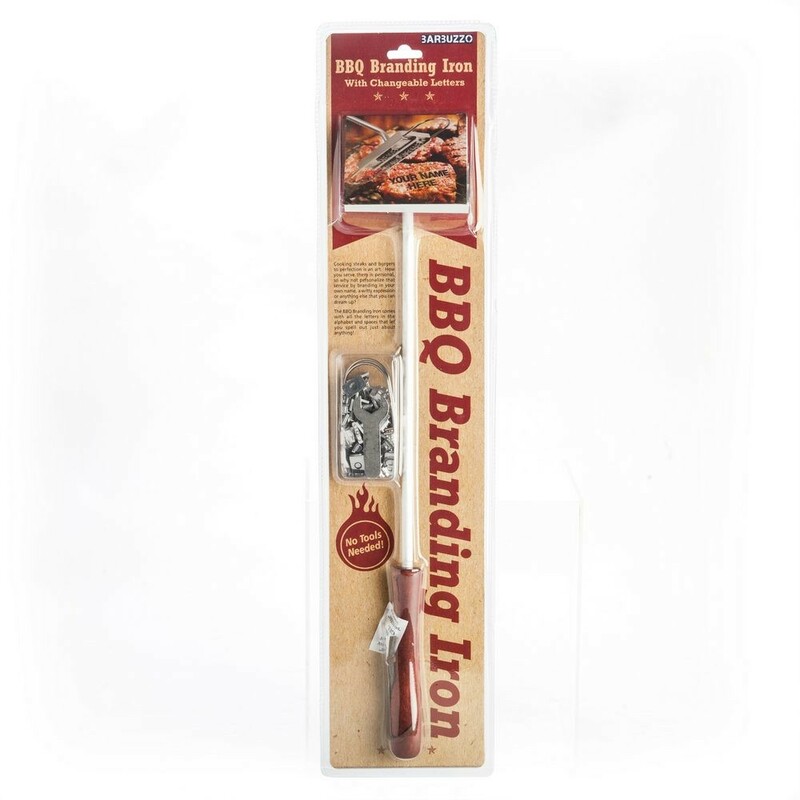 Complete with 52 interchangeable letters, the bbq branding iron will leave a lasting impression (on the meat that is).